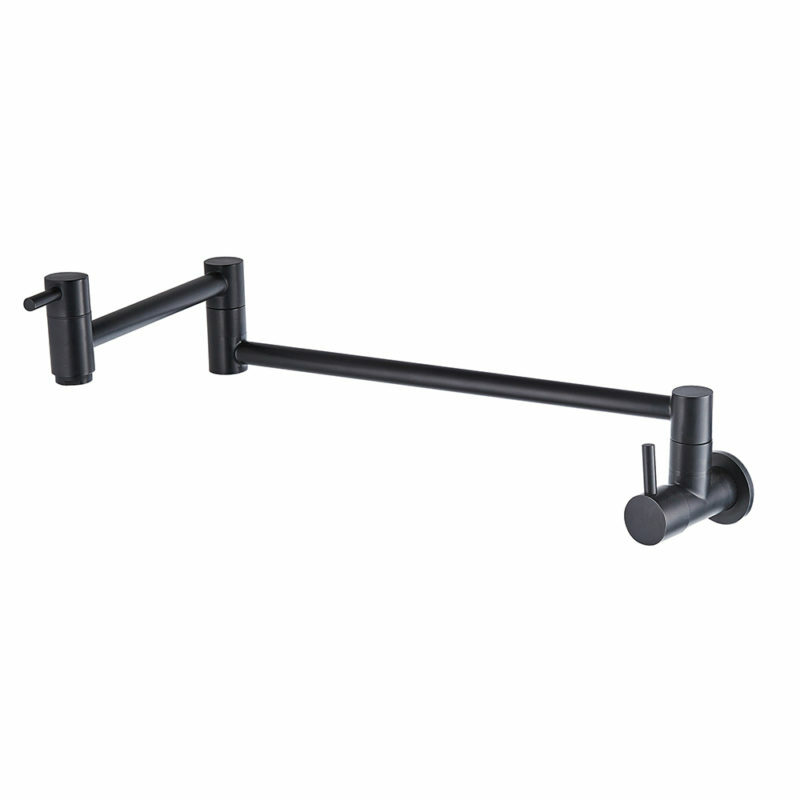 Commercial cooking centers and restaurants are well aware of the advantages of pot filler faucets. 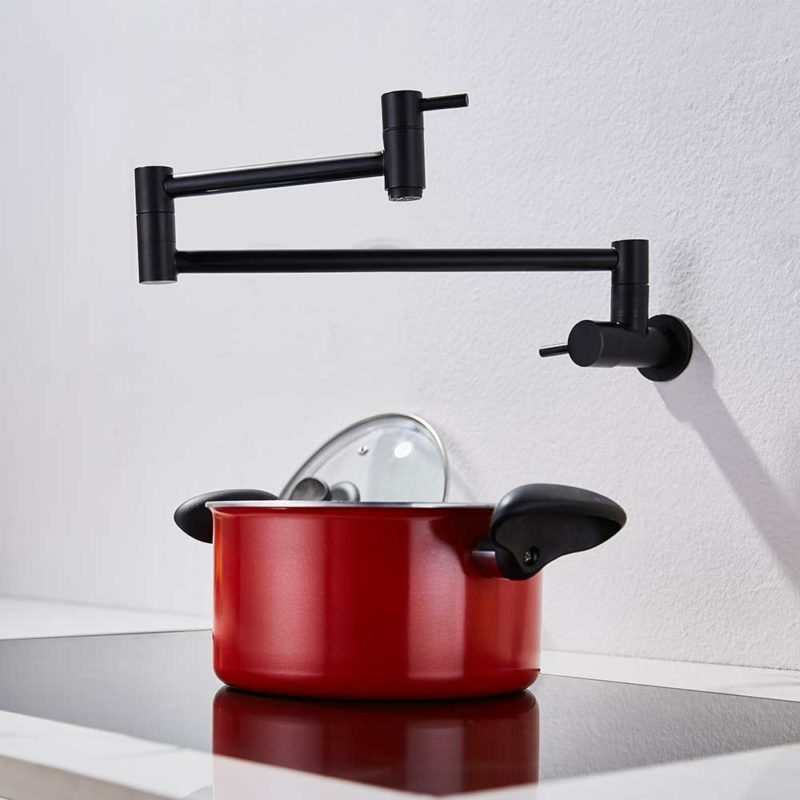 Pot filler kitchen faucets are mounted, typically on a wall, in close proximity to a stove or cooking area. This allows large kitchen pots to be filled while they are already on the burner, eliminating lifting heavy, water filled pots. 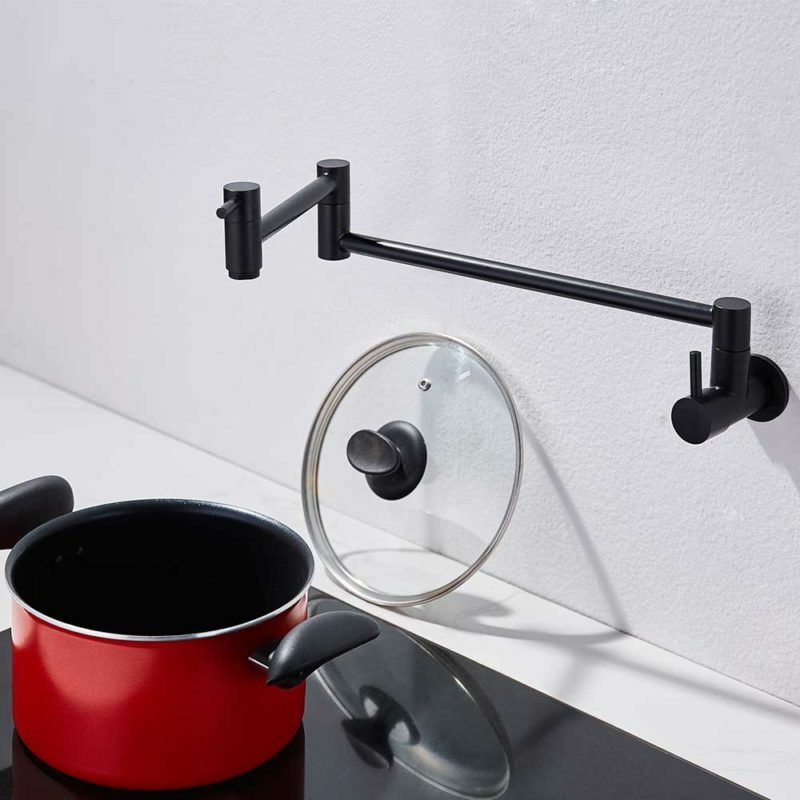 A wall mount pot filler design allows the pot filling arm to swing out from the wall and dispense cold water into a pot placed on the stove. 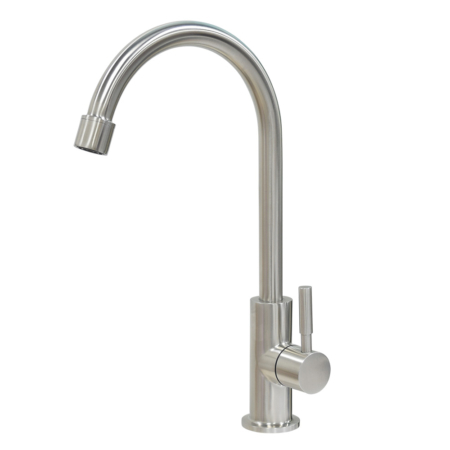 In most cases, a general plumber or contractor will not have any problems installing a pot filler faucet. Most pot fillers require a single one-half inch cold water supply line.